The music world has lost another Great. 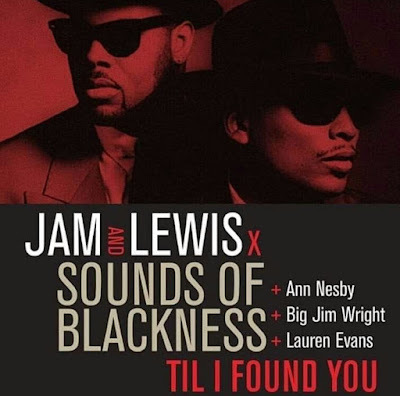 Grammy Award-winning producer, composer, songwriter, musician, arranger and singer James "Big Jim" Wright was found dead in his Illinois home. There are no details on his passing at this time. 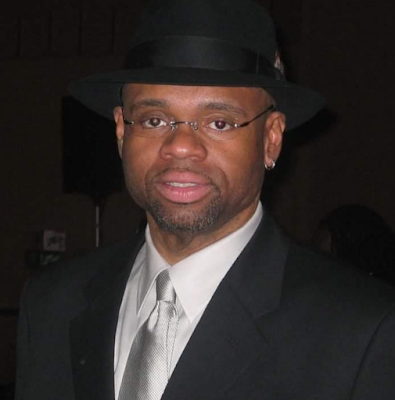 Over the course of Wright's musical career, he has written, produced or composed on over a dozen of albums from artists such as Sounds of Blackness, Celine Dion, Usher, Janet Jackson, Justin Bieber, Aretha Franklin, Michael Jackson, Patti LaBelle, Boyz II Men, Beyoncé, Mary J. Blige, Mariah Carey, which he served as bandleader and music director on her '#1 to Infinity Tour'.